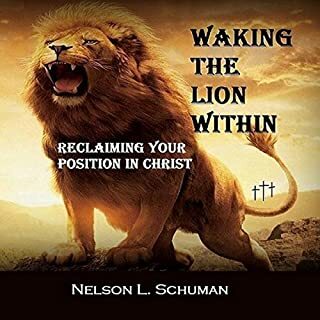 People who have read this book have changed from weak individuals in the Lord into the mighty men or women of valor that God created them to be. When you learn to develop a real relationship with the Lord, being able to hear from him every day and to be directed and feel his presence, your life will be forever changed. life changing book for every family!! 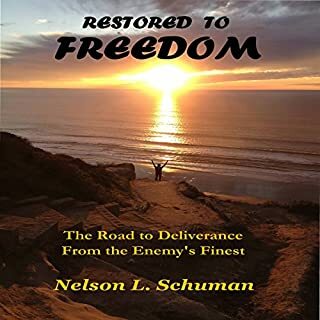 People that have listened to this audiobook have learned to better identify when the enemy is whispering to themselves, their loves ones, or others, causing them to speak words of strife. 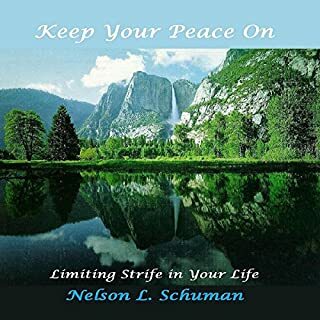 Learn to diffuse people who try to engage you in strife, and limit the effectiveness of the enemy by using the tools inside to keep your peace on every day and enjoy your life. Stop the enemy from tormenting you with thoughts. You can live every day in peace with minimal strife. Just What I Needed When I Needed It! 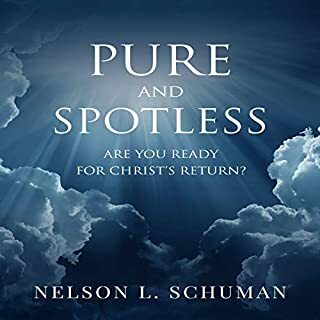 Pure and Spotless: Are You Ready for Christ's Return? Pure and Spotless helps to explain how critical it is that people in the church get set free from obeying the enemy's voice in their minds causing them to behave in ways opposite of the fruit of the Holy Spirit. Restored to Freedom changes the lives and marriages of people from pain, hopelessness, and brokenness to love, joy, and peace. It is the first audiobook that provides revelation of what happens when we grow up with fathers and/or mothers that cause emotional pain and how it affects a child later in adulthood, which then hurts their relationships, marriages, and children. I take you through my personal journey of growing up and never hearing about having the same authority as Jesus Christ, and then later in life when I learned about it, my life was changed forever. Since June of 2009, I have been healed from everything the enemy has tried to put on me and walk in divine health. 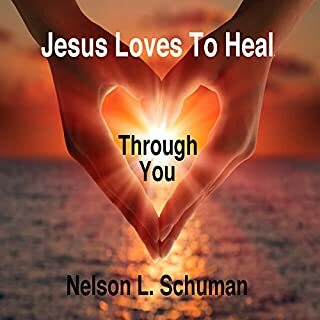 You can do the same after you learn about your authority in Christ through this audiobook, as the Lord wants His people to be healthy and powerful and healing other people everywhere they go. Learn to better understand and tolerate the people in your life who are hard to love and live with. 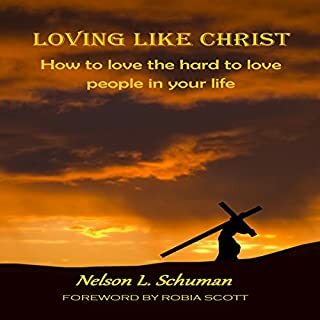 When we learn to see the hard-to-love people through the eyes of Christ, we are able to have patience for their behavior and love them like Christ instructed us to perfectly. As we love people that are hurting, we become more like Christ every day. Make a dramatic difference in the life of others that everyone else has given up on. So many people settle for an ordinary life instead of believing in faith to accomplish an extraordinary life. Hear about real-life examples to encourage you to achieve the amazing things that the Lord wants to do for you, if only you can believe. Too many in church are unable to overcome their limited beliefs that God will heal them, will provide for their financial needs supernaturally, and will change their children and save their marriage. God will do all of that in more, if you would only get your eyes off of your circumstances and trust in God without fear. Fear is the opposite of faith and stands for "False Evidence Appearing Real". The only way that you can please God is with your faith. He loves it when we show bold faith to stand and wait for Him to move the mountains from our paths. 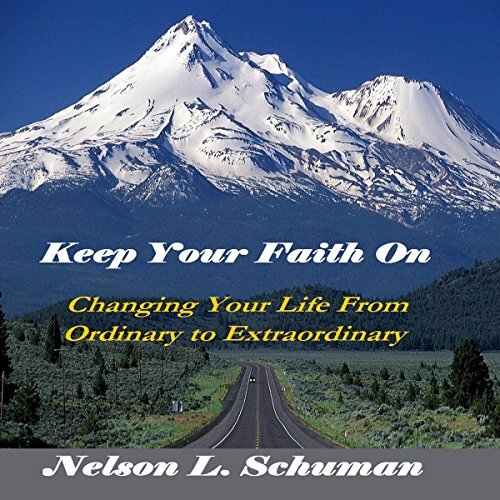 Keep Your Faith On provides tangible ways on a day-to-day basis to believe for anything and accomplish everything.